The tour starts from your hotel or from the place you have chosen. 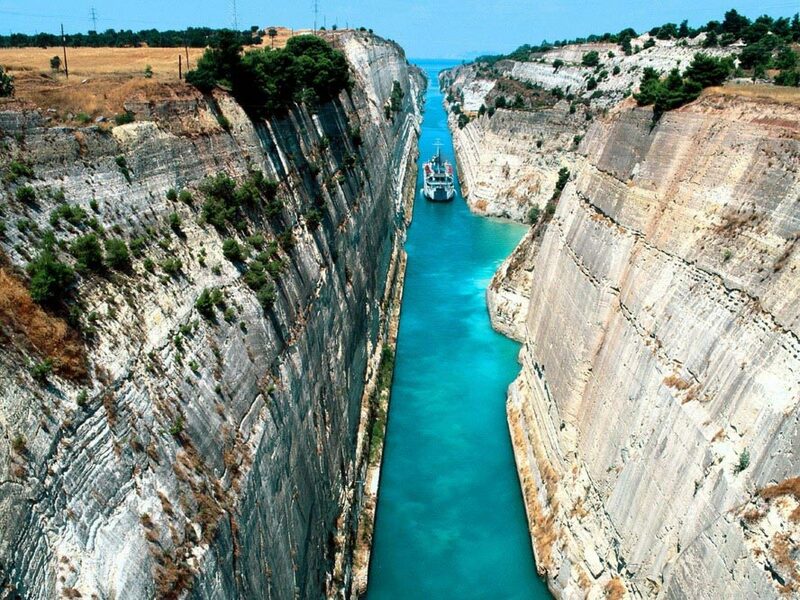 In just an hour from the city of Athens, we will visit the famous Corinth Canal which connects the Saronic to the Corinthian Gulf. 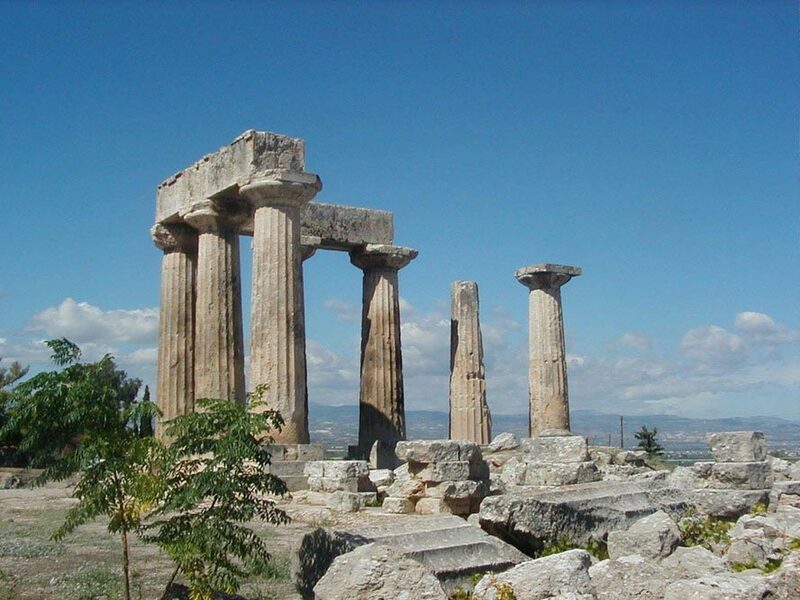 After we will visit the ancient city of Corinth, which considered the richest city of the ancient world because it was the most important commercial center. There we will see the Apollo temple, the Peirene Fountain and many ancients findings of the area at the Archaeological Museum. 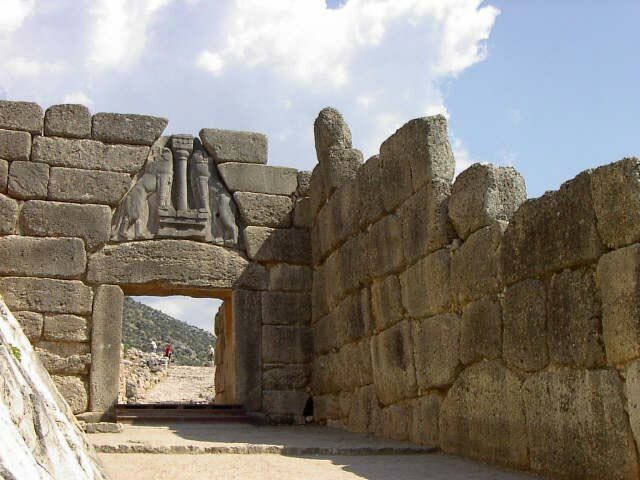 After we will go to the ancient city of Mycenae at Argolis area and we will see the tomb of Agamemnon, the Cyclopean Walls, the Lions Gate and the Archaeological Museum. Our next stop is in Nafplio with its Venetian fortress dominates the city and the castle of Bourtzi located in the middle of the harbor, built on an islet. There, we will have a fun break for a lunch in a traditional restaurant with Greek cuisine. 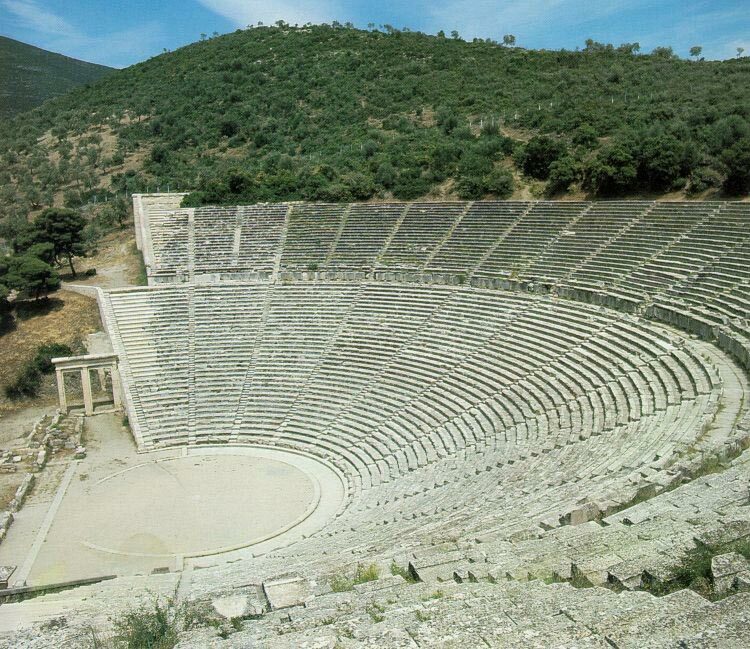 After we will go at the ancient city of Epidaurus. 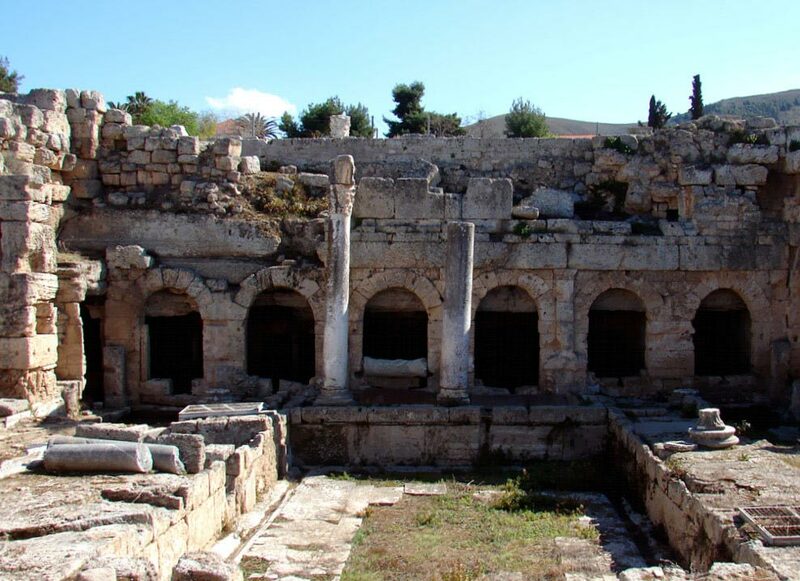 There we will have a unique opportunity to visit the ancient theater with the excellent acoustics.